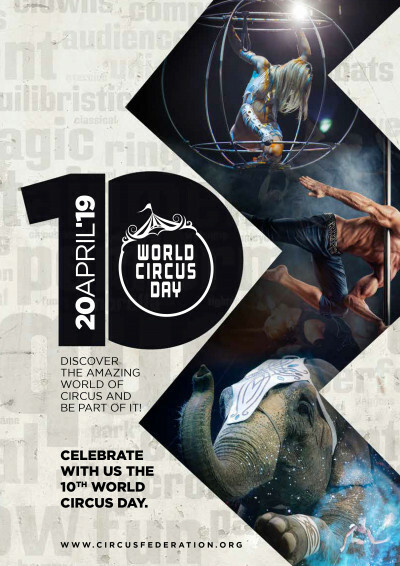 The 10th Annual World Circus Day will be celebrated around the world on Saturday, April 20th 2019. The Fédération Mondiale du Cirque, whose stated mantra is “Preserving circus culture and promoting the art of happiness” is presided over with the patronage of H.S.H Princess Stephanie of Monaco. 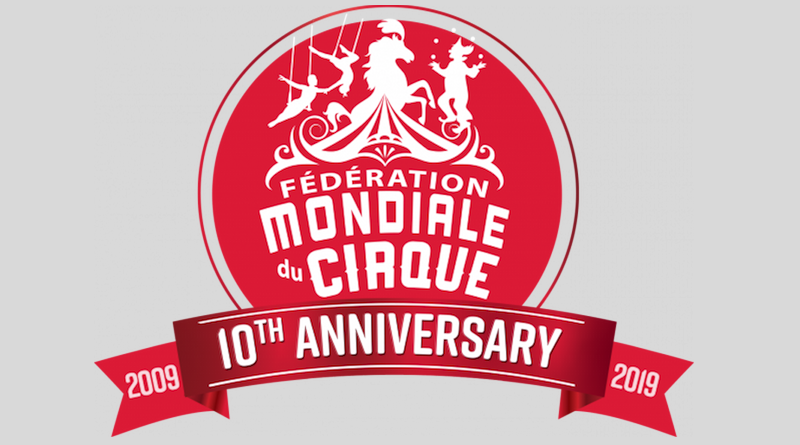 The Fédération Mondiale du Cirque is inviting circus organizations to register their World Circus Day event at their website.